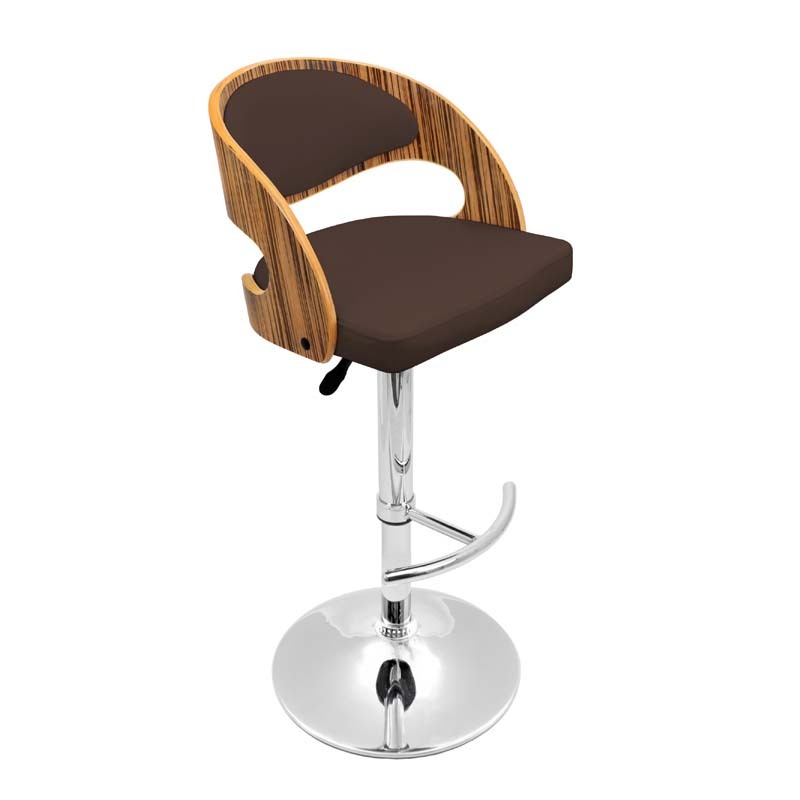 More on the LumiSource Pino Bar Stool (Zebra Wood and Brown) BS-JY-PN ZB BN below. Featuring a sleek bent wood back and leatherette seating, the Pino Bar Stool is the epitome of elegance. Hydraulics with 360º turn allow for easy height adjustment. *Also available in cherry and white, see related products below.